Estonian citizens who are in Canada at that date have three opportunities to vote. It's important that all voters have a prior designated electoral district. Candidates, for whom votes are cast represent 12 electoral districts. 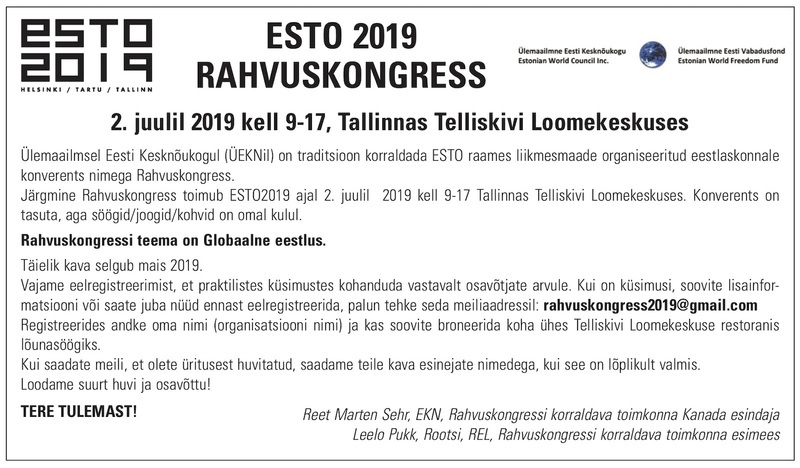 Of the 87,500 Estonian citizens living abroad, who are qualified to vote, 77,000 have been designated an electoral district. The voters for whom an electoral district has not been assigned, are primarily those who were not born in Estonia nor have ever resided in Estonia. However, those who have previously voted do already have a district assigned to them. If you are uncertain as to whether you have been designated an electoral district, please contact the Population Register at See e-posti aadress on spämmirobotite eest kaitstud. Selle nägemiseks peab su veebilehitsejas olema JavaSkript sisse lülitatud..
You can vote only if you have been designated an electoral district. The Estonian Embassy in Ottawa urges anyone with any doubts, concerns or questions regarding their electoral district, to contact the Population Register as soon as possible. 1 Electronically using your ID card: Electronic voting takes place at the website www.valimised.ee starting 9:00 AM (Estonian time) on February 21st until February 27th at 6 PM. 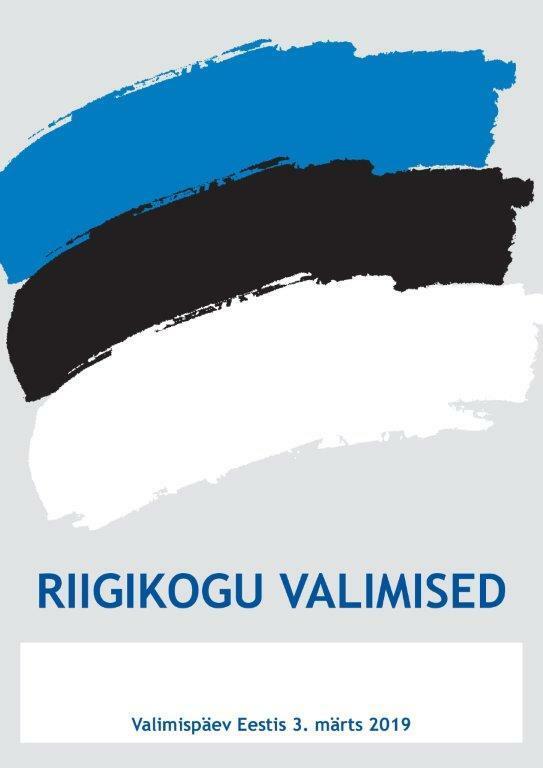 To vote electronically, please make sure that your Estonian ID card is valid, that your computer has the necessary functioning software to read your card and that you have a compatible card reader. To check the the validity of your ID card, go to the Police & Border Guard website https://www2 politsei.ee/et/teenused/e-paringud/dokumendi-kehtivuse-kontroll/ NB! It is not possible to vote electronically at the Ottawa Estonian Embassy. 2 By mail: Please send a free-hand written request for a voting ballot to the Ottawa Embassy BY FEBRUARY 1ST: 260 Dalhousie St., Suite 210, Ottawa, ON K1N 7E4\. With your request include a copy of your Estonian ID card or passport. Make sure to include the address of your place of residence in Canada as well as the address of the former place of residence in Estonia for one of your parents or grandparents. Based on your request, the Embassy will send you a ballot, two envelopes and the list of candidates in you electoral district. The completed ballot must be returned to the Embassy by FEBRUARY 16, 2019. 3 In person: On Saturday February 16, 2019, a polling station will be open at the Estonian House in Toronto. 958 Broadview Ave. from 10:00 AM to 5:00 PM, O On Tuesday, February 19, 2019 The Estonian Embassy in Ottawa (260 Dalhousie St.) will be open for voting from 12:00 noon until 5:00 PM. A valid personal identity document (Estonian ID card or Estonian passport) must be presented when voting. 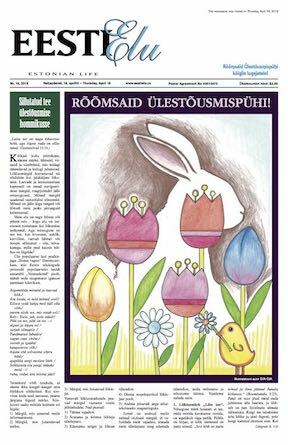 Questions regarding voting in Canada in the the Estonian Parliamentary elections can be addressed to the Embassy at See e-posti aadress on spämmirobotite eest kaitstud. Selle nägemiseks peab su veebilehitsejas olema JavaSkript sisse lülitatud..